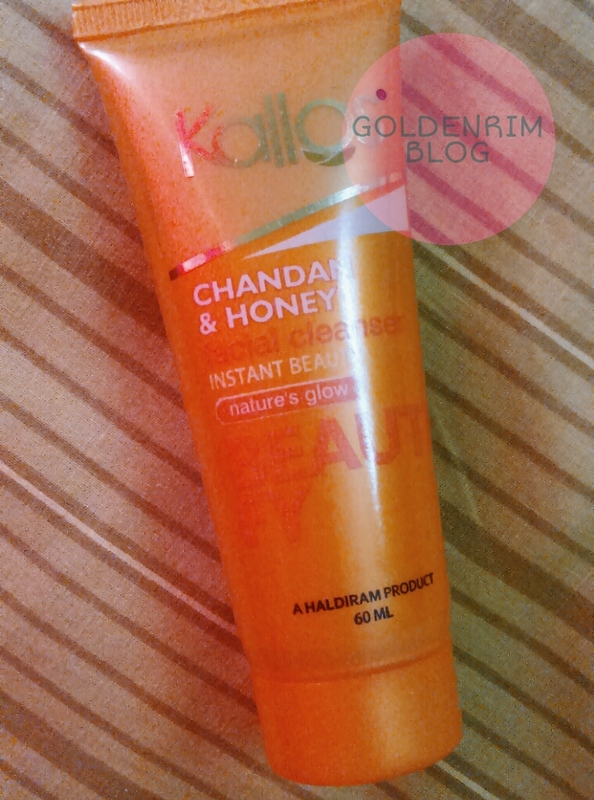 Today we will be talking about Kallos Chandan and honey facial cleanser. Let's directly go to the review. The Chandan and honey facial cleanser is housed in a normal facewash packaging is very bright orange. I liked the colour of the packaging. The facewash is tangy orange in colour. The facewash smells like incandescent stick of Chandan. The fragrance doesn't linger much though. The facewash foams well and cleanses the skin quite well. But it is not at all drying. But may strip oil for dry skinned beauties. It aggravates the dry patches if you have already. I have a dry patche near my nose and that was dried further after using the facewash. Yes if you are looking for affordable facewash and have oily skin and you want to try out different facewash. Dry skinned beauties may skip this.